Vicente Esparza was born in Graus, Huesca in 1946. In 1967, he began his studies at La Escuela de Artes y Oficios in Alicante, and graduated with honorable mention. In 1970, Esparza moved to Madrid where he continued his studies at El Circulo de Bellas Artes. 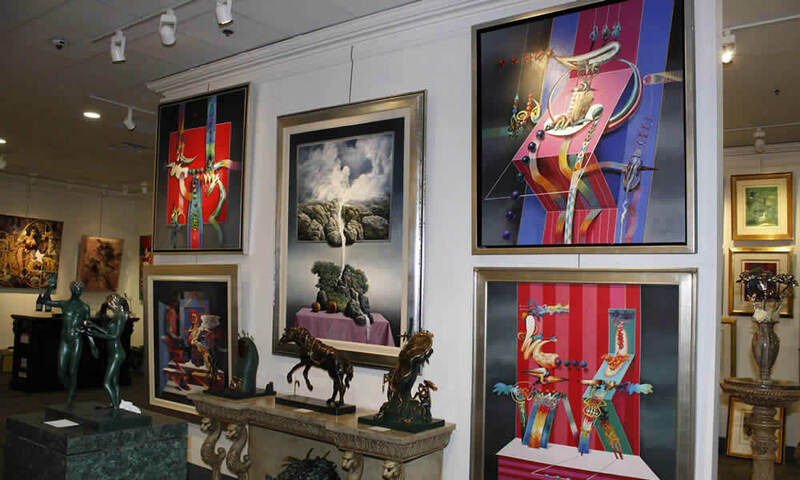 Of Esparza’s many exhibitions, below are some that highlight his career. His work is part of public and private collections in Germany, France, Canada, Luxemburg, Italy, Hungary, Japan, Mexico, Arabic Countries, Venezuela, Switzerland, as well as others.